Peter Olusoga, Senior Lecturer in Sport & Exercise Psychology, Sheffield Hallam University is the author of this article which was originally published in The Conversation, an independent source of news and views from the academic and research community. There aren’t many jobs where an employee’s potential sacking is everybody’s business. But in the high-stakes world of elite sport, the jobs of those in charge – the managers, coaches and leaders – seem to be fair game and a talking point for fans and critics alike. A quarter of the way through the 2018-2019 Premier League season, Manchester United were struggling in tenth position in the table. For a lot of teams, tenth place would be perfectly acceptable, but this is Manchester United, an organisation with a proud history and a winning tradition. 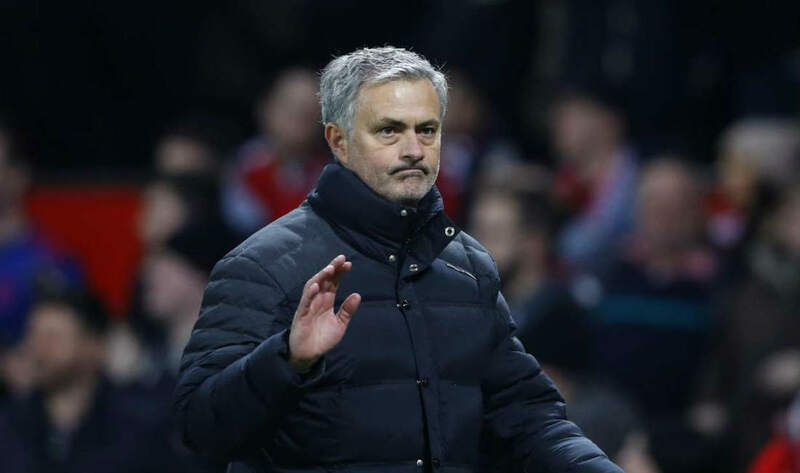 So naturally, speculation over whether manager Jose Mourinho – the self-appointed “Special One” – would be fired was (and still is) a topic of discussion for the nation’s press, the pub and Twitter feeds across the globe. 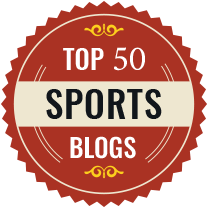 The environment for coaches, managers, and other leaders in high performance sport is characterised by exactly this type of intense and continuous scrutiny – as well as perennial job insecurity and unrealistic expectations from fans and the media. This is often based on historical and therefore irrelevant performance. These people also operate in a situation in which performance is judged entirely on the basis of what other people do or don’t do. And often an incredible amount of time is spent away from home and family. There are very few other careers in which decisions and speculation about your future employment are played out in real time, in front of an audience of millions. And all of this leads to a situation in which burnout and other mental health issues are real risks. Those in charge are expected to cope with what would be an unbearable level of stress for “normal” people. And research suggests that for leaders in sport, there is pressure and expectation (from within and from outside soucrces) to maintain a mask of stocisim at all times. So while an increasing number of high-profile athletes are, quite rightly, becoming much more comfortable openly talking about stress and other mental health issues, it’s something we see a lot less of from those in leadership positions. Sport psychology research consistently demonstrates the stress associated with leadership in high performance sport. As many as one in four coaches might experience extreme fatigue and burnout by the end of a competitive season. Elite coaches have talked about the negative impacts of stress on their physical and mental well-being, and on their relationships outside of work. There are several examples of coaches and managers who have left sport altogether, citing mental health issues such as anxiety and depression. Gary Speed, manager of Sheffield United FC and, later, the Welsh national team, tragically took his own life in 2011. Only later did we find out that he had most likely been battling depression for most of his adult life. The UK Sport and the English Institute of Sport recently launched a Mental Health Strategy that includes screening and monitoring programmes for athletes, and various other support mechanisms for coaches and staff. This is undoubtedly a step in the right direction for sport in the UK. But for those in charge, who are generally not afforded the opportunity to show any signs of fragility or vulnerability, it may well be that asking for help will continue to be a challenge. When athletes disclose mental health issues, they’re “brave”, “paving the way for others”, and “opening up the conversation”. Yet if Jose Mourinho were to say he was struggling mentally under the pressure of the job right now, well, you can only imagine what the headlines might read. What this all shows is that the coaches, managers, and leaders – who have a duty of care to look after the mental and physical well-being of their athletes – also need to be considered when it comes to conversations around mental health in sport.